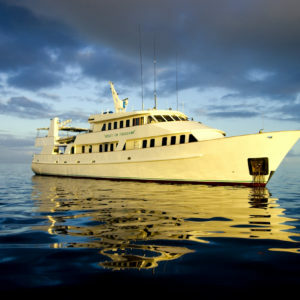 The Australia Liveaboard industry, in fact the entire Scuba diving industry, is very strong. 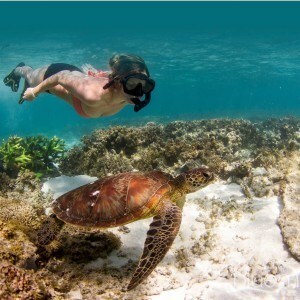 Scuba Divers come from around the world to enjoy diving the coast of Australia. 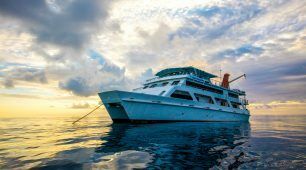 Australia’s Best Liveaboard vessels can provide the scuba diver access to remote dive sites that might not be available other wise. 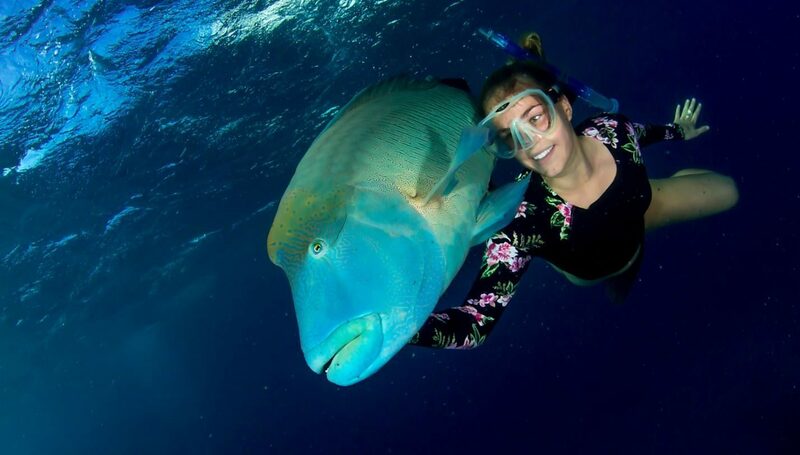 Coming face to face with the beautiful marine life that live on Australia’s spectacular reef locations is an experience not to be missed. 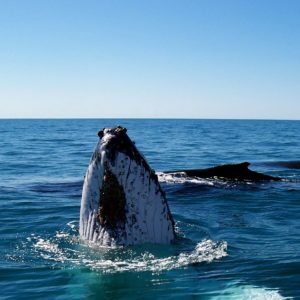 Our goal is to give you the information that you need to make the best informed decision. 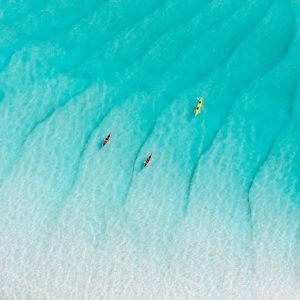 Deciding where to take a vacation is always a process that has many factors to consider. 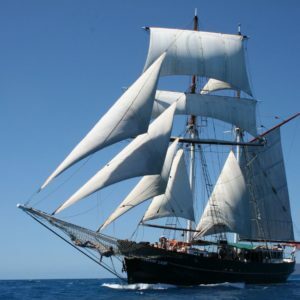 Location budget and time available are some of the first point that need to be established. 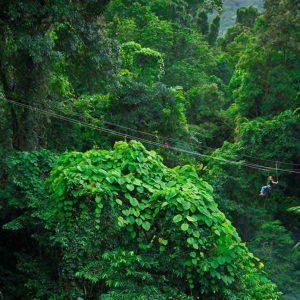 The location must be able to provide the activities that you wish to enjoy. 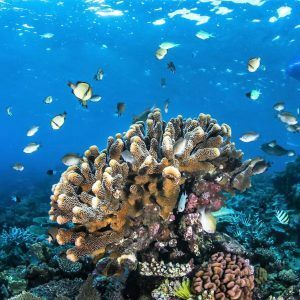 If you are a scuba diver, or wanting to learn to dive there are few places in the world that can match Australia’s variety and quality of dive sites and marine life. 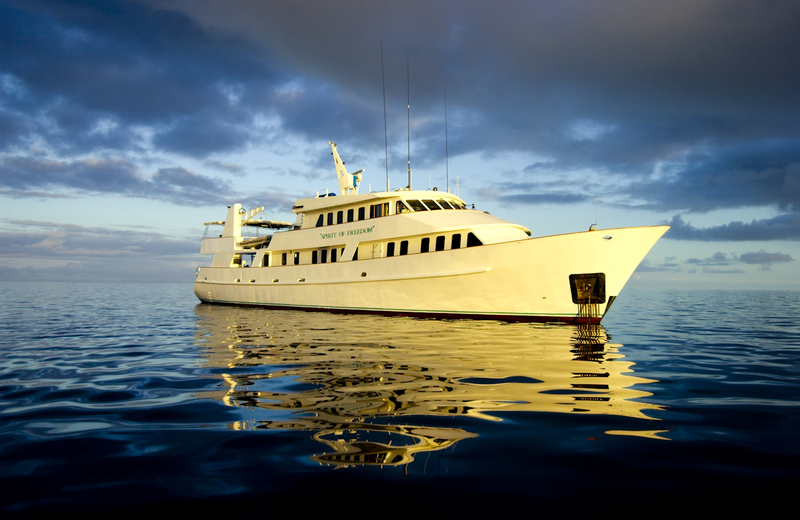 When considering a dive vacation the concept of a Liveaboard may come to mind. 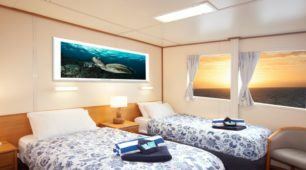 A Liveaboard vacation may be an outstanding option for a diver, even if the diver is travelling with a non-diver. 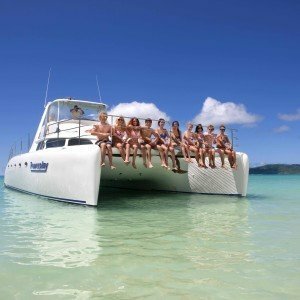 Australian Liveaboards are often very attractive to snorkelers as well. 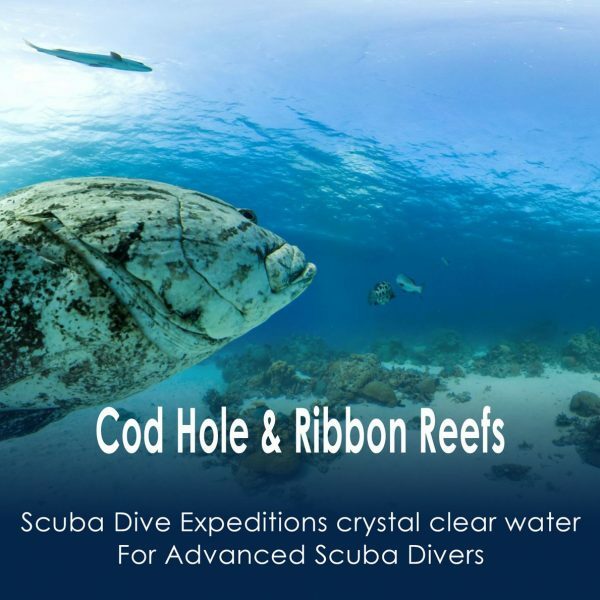 Additionally, Many of the local diving Liveaboards are available for short duration cruises. 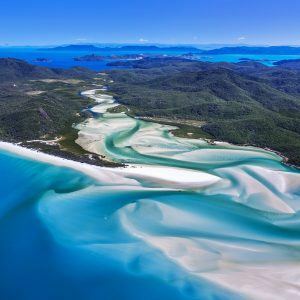 Location, The Great Barrier Reef Australia stretches over 23,000 kilometres and is the size of Germany. 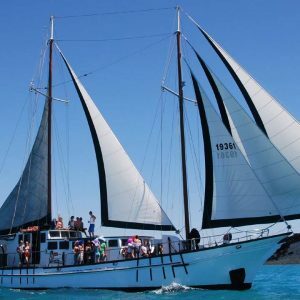 That is too far for a Liveaboard to cover the Ribbon Reefs in the North to even the SS Yongala and the Whitsundays and they are near the middle of the reef. 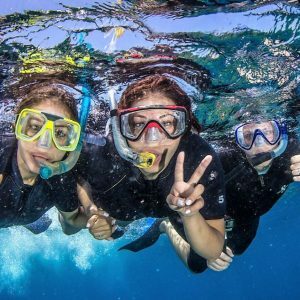 Ningaloo Reef is on the western coast, three time zones away. 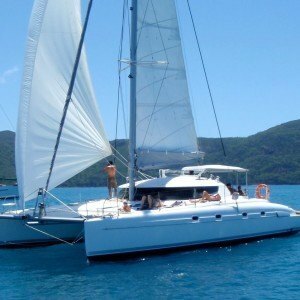 Duration: how many days would you like to be aboard. 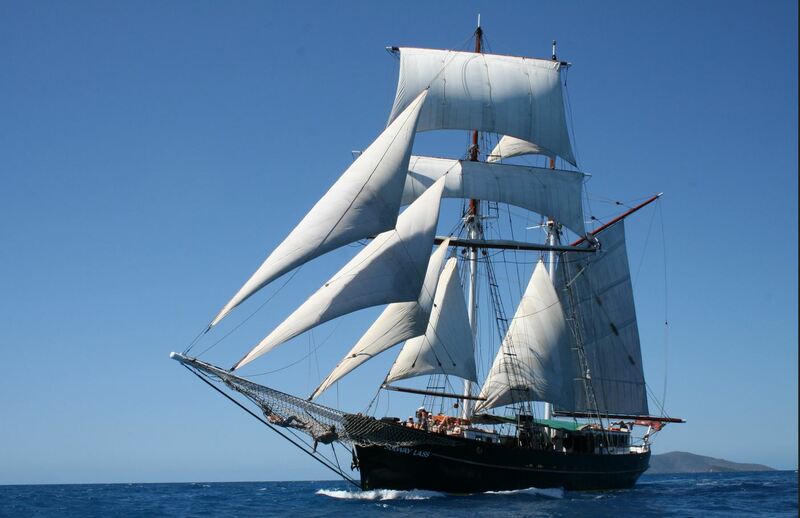 Some vessels have fixed schedules while others are designed to allow you to join at any time. 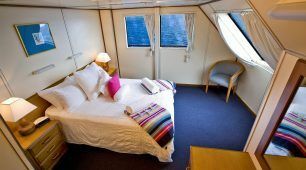 On-board accommodations and comfort some of the Liveaboard are very basic. 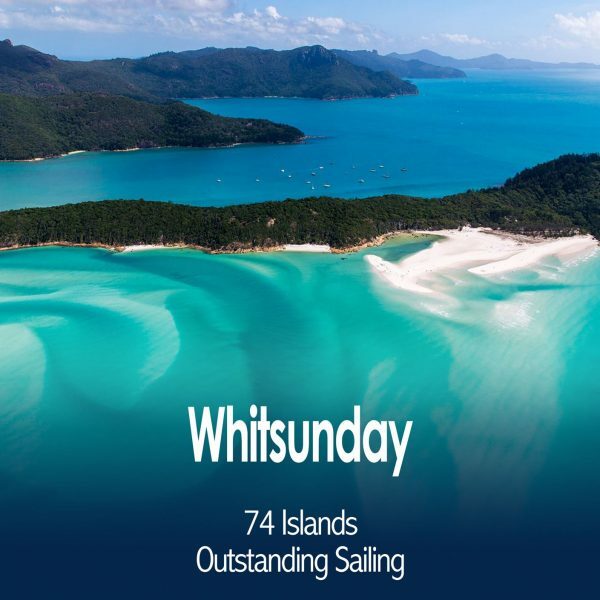 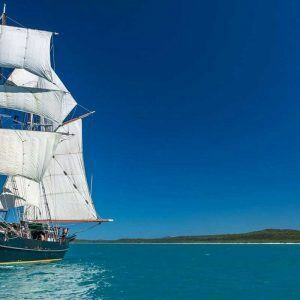 Some of the boats in the Whitsundays are small sail boats that only have space for a four or five guest at a time. 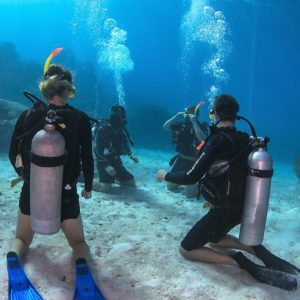 On these facilities are very limited and it is even possible that there are no dive professionals on-board. 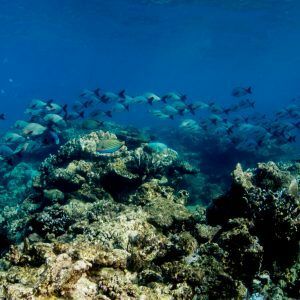 Others can extend up to 35 metres the largest size that can be operated within the Great Barrier Reef park. 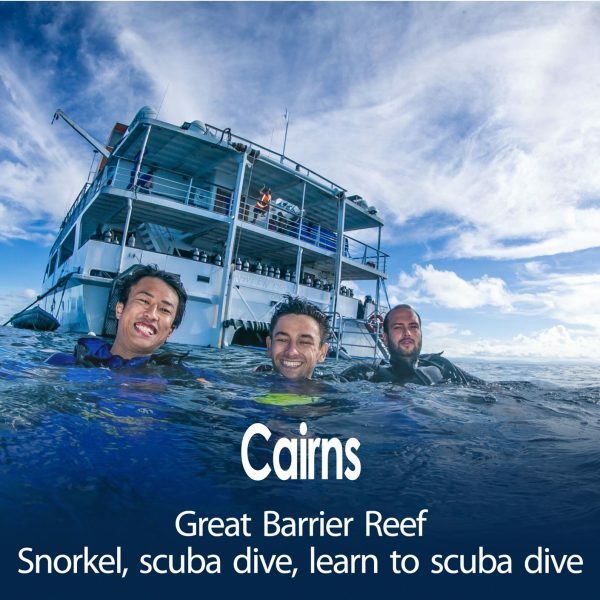 A few Liveaboards such as those going to the Osprey Reef in the Coral Sea are for experienced divers.Training; if you wish to extend your training and take additional classes many Liveaboards are able to provide training from resort dives all the way to instructor qualifications. 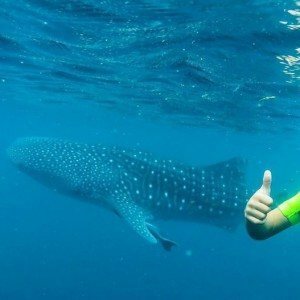 Service and reputations: Do not be afraid to check out websites like google to see what previous guest had to say. 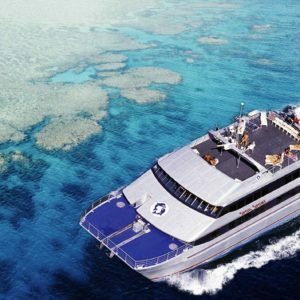 Hot Getaways tours provides tour arrangements in the Cairns area, plus diving and liveaboard arrangements throughout Australia. 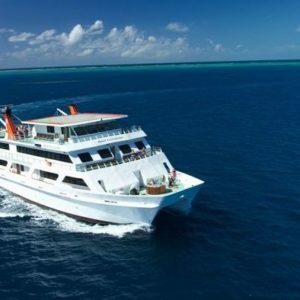 MV Reef Encounter is our very own luxury Liveaboard and floating boutique hotel. 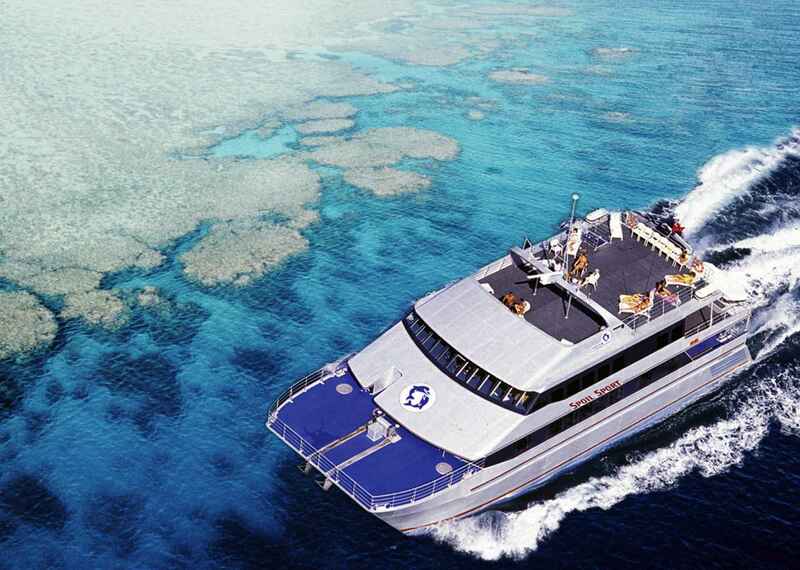 She operates in the outer reef area of the Great Barrier Reef from Cairns. 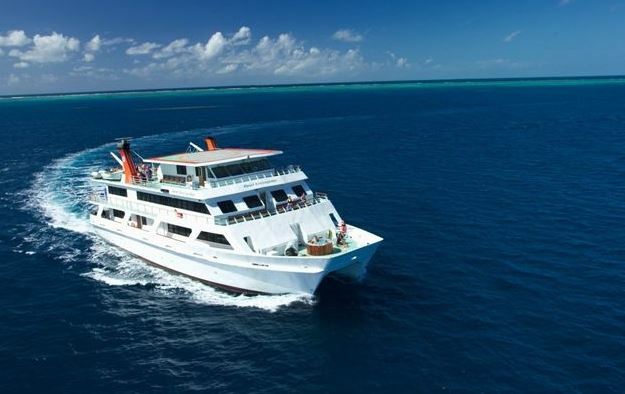 MV Reef Experience is our high speed up scale daily dive and snorkel vessel also operates in the outer reef area of the Great Barrier Reef from Cairns.